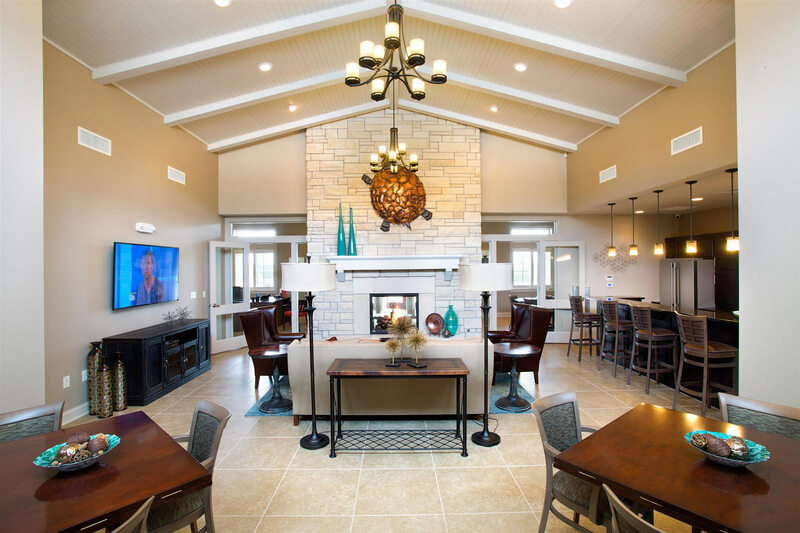 Experience the joy and convenience of West-side Wichita living when you join our brand-new SunSTONE Apartment Homes at Fox Ridge. 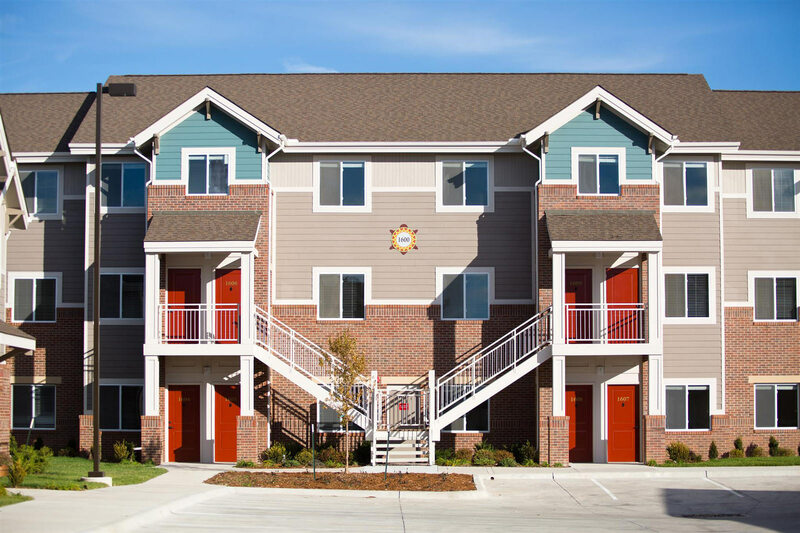 Constructed in 2016, the property caters to individuals and families who value happy, healthy living. 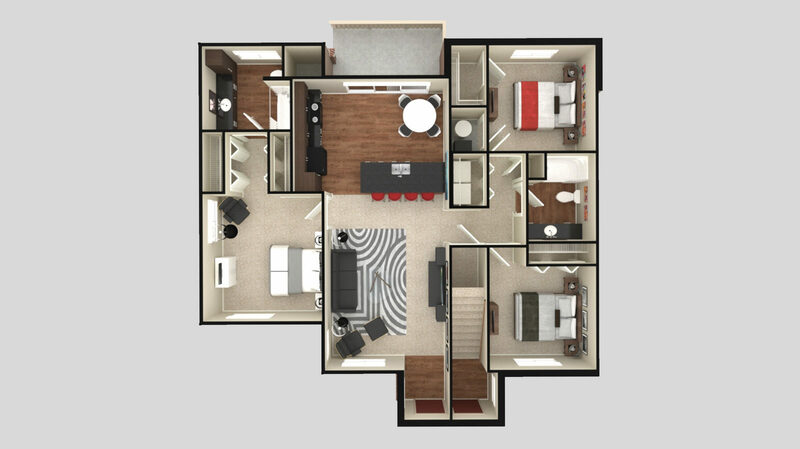 Residents enjoy spacious, amenity-rich apartment homes in a gated, professionally maintained setting that feels like exactly that… home. 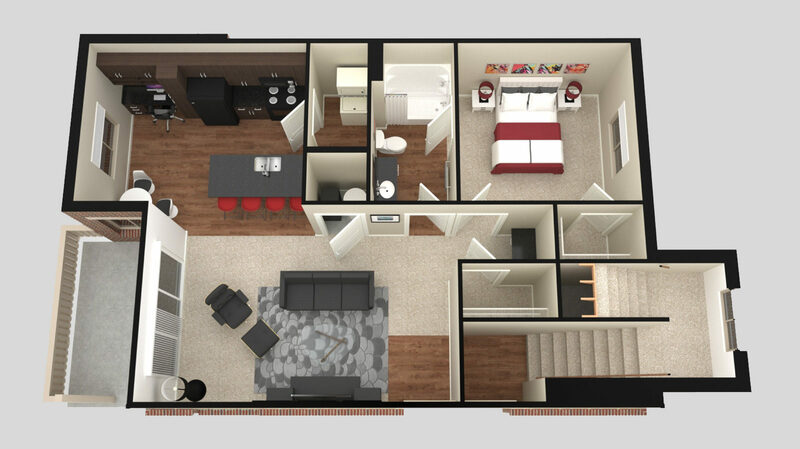 “My family and I LOVE living here! 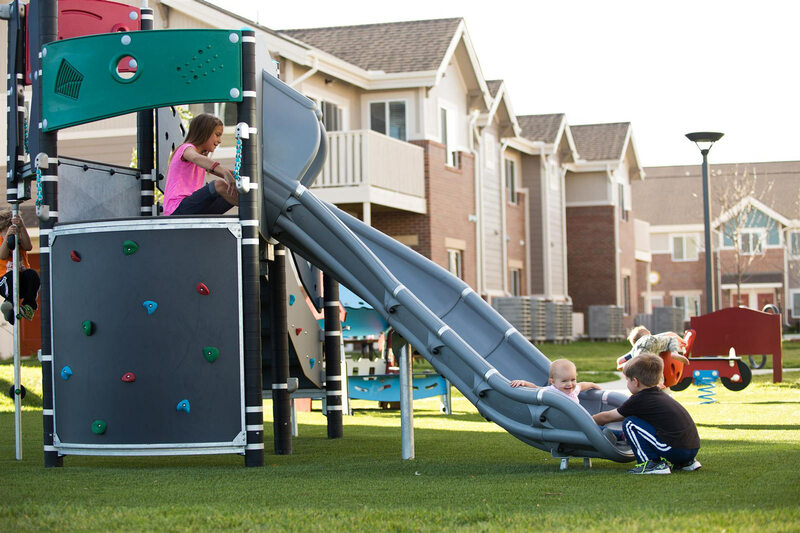 It is close to everything, my children love Maize schools, the office staff is friendly and helpful, and we feel safe here, which with two kiddos is very important!” Lauren W.
“We have lived here for almost a year and we love it! 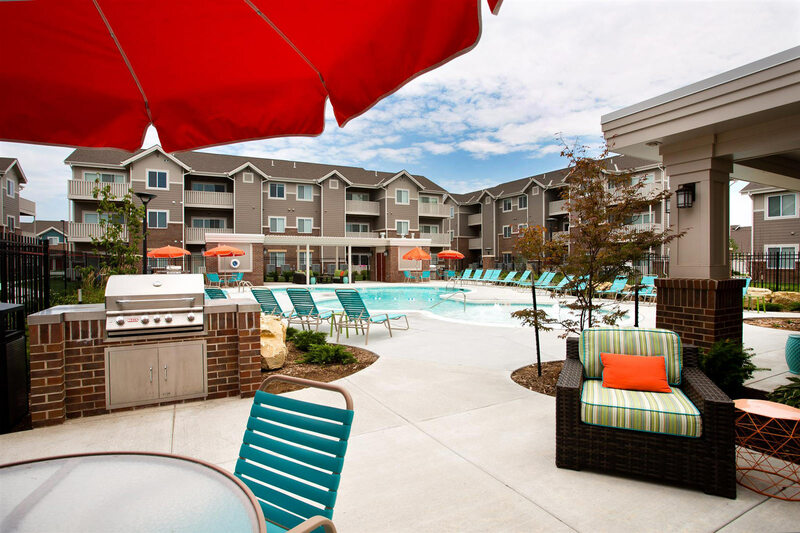 Friendly staff, well-kept property, and great amenities. 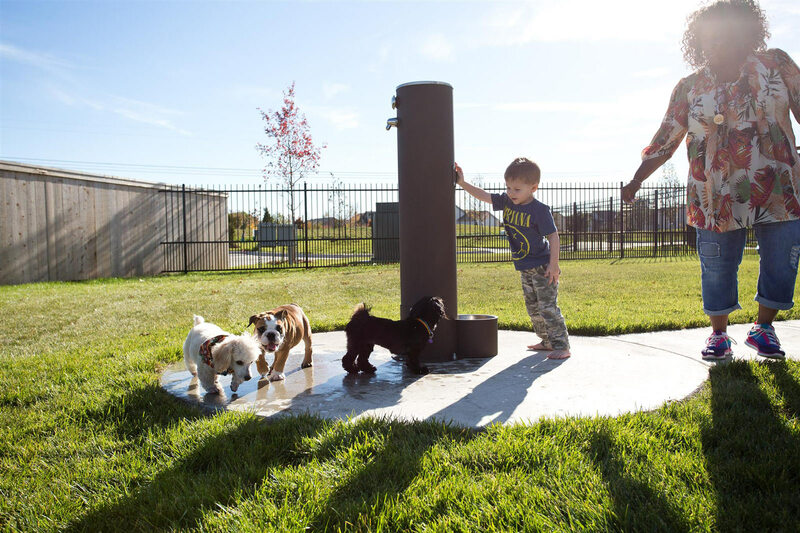 We especially love utilizing the dog park!” Jordan L.
“SunSTONE is a great place to call home. The entire office staff always greets you with a smile and are very helpful. The grounds and facilities are kept clean every day by friendly team members. The workout room is open 24/7 and the pool area is just lovely. 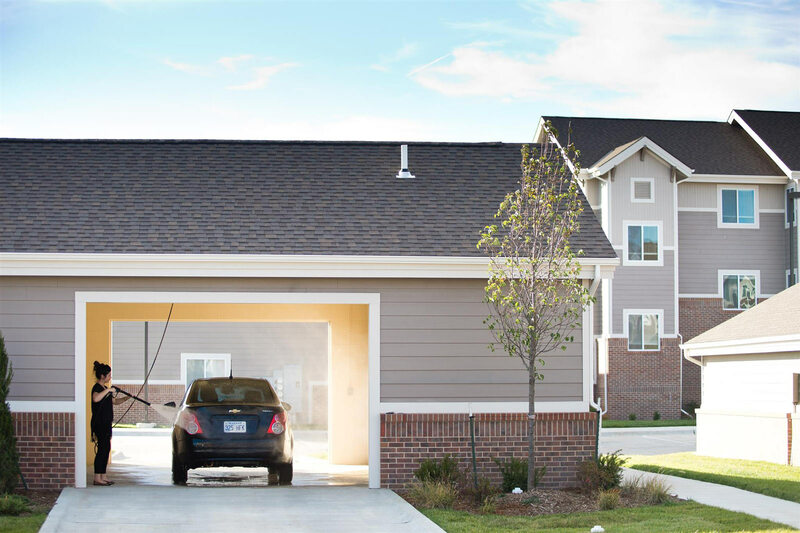 I highly recommend this community of friendly neighbors ideally located.” Michelle M.
Located on Maize Road between 29th Street and 37th Street in West Wichita, SunSTONE at Fox Ridge residents enjoy quick and easy access to New Market Square and numerous other destinations in West Wichita and beyond. 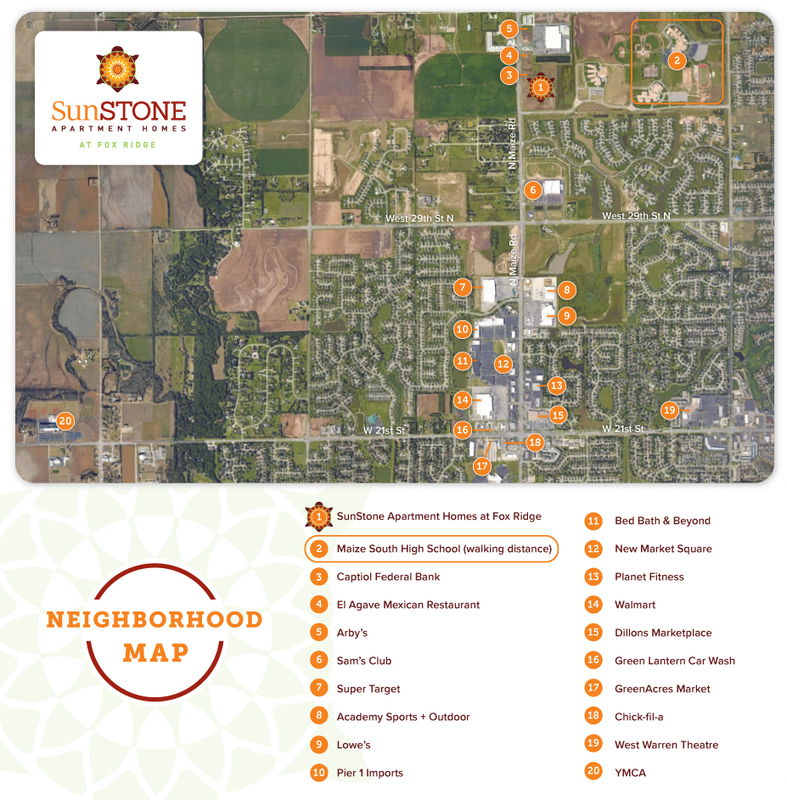 SunSTONE at Fox Ridge is within the highly desirable Maize school district. 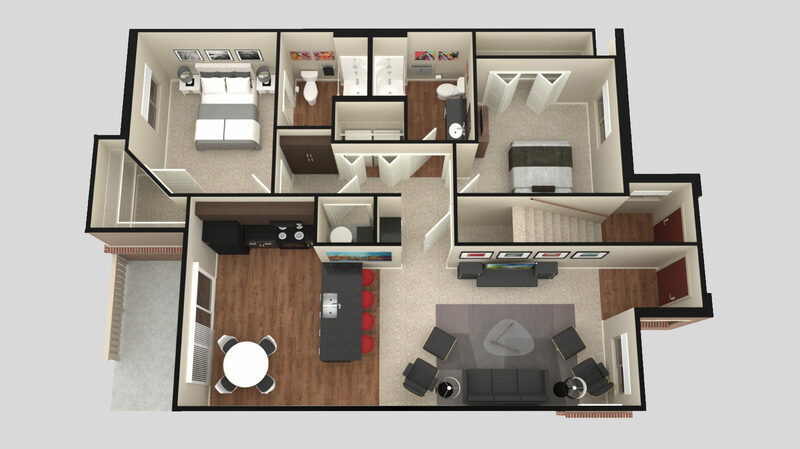 Many families in our community take advantage of our proximity to the Maize South campus, which is within a short walking distance. 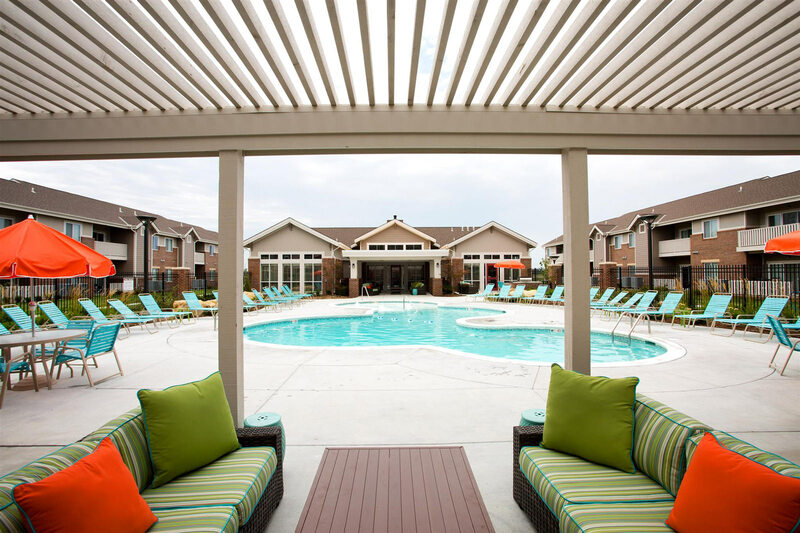 Our West Wichita property features balconies, patios, BBQ grills, a bark park, a clubhouse, a playground, a saltwater swimming pool and paths for walking, jogging and biking. 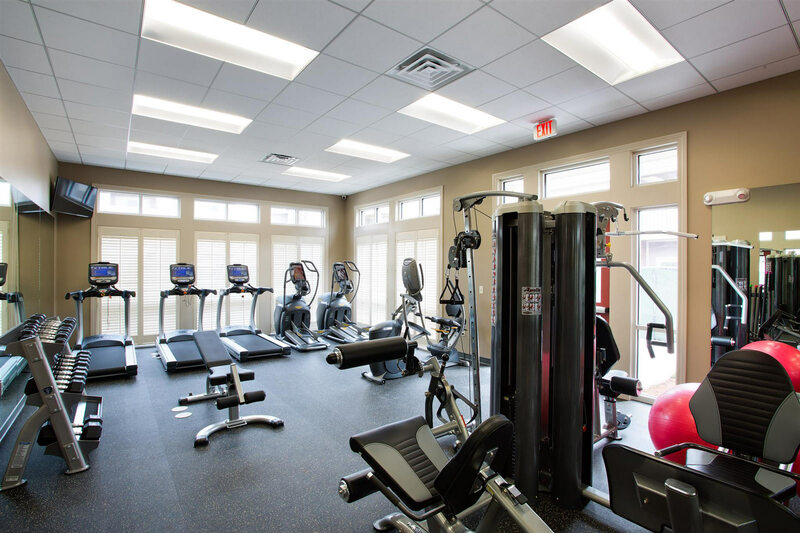 Additionally, many residents utilize our onsite fitness facility.